UPDATE: The "Win Green for Cason" campaign is off to a fantastic start but you can never have enough pledges! #TeamCason has expanded to 5 players! INCREDIBLE!!! The newly expanded lineup has added Jackson Herrington from Nashville (TN), Duff McKay from Dallas, Gianna Clemente from Warren (OH) and last but not least Madison "Mad Dog" Moman from Palm Beach Gardens (FL). What started in 2015 as a simple local campaign for Avery and her friend in need; has now grown to 5 elite players spanning across the nation! 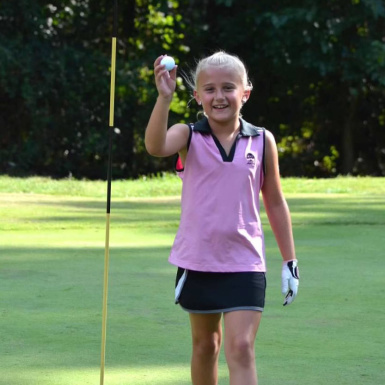 Year 2 (2016) started with just nine-year-old golfer Avery Zweig who was kicking off her 2nd Annual Win “Green” pledge campaign to raise funds and awareness for those in need. It didn't take long for others to want to help the cause. The 2016 Win "Green" pledge campaign has a unique and exciting twist which meant Avery wasn't alone in this years campaign. 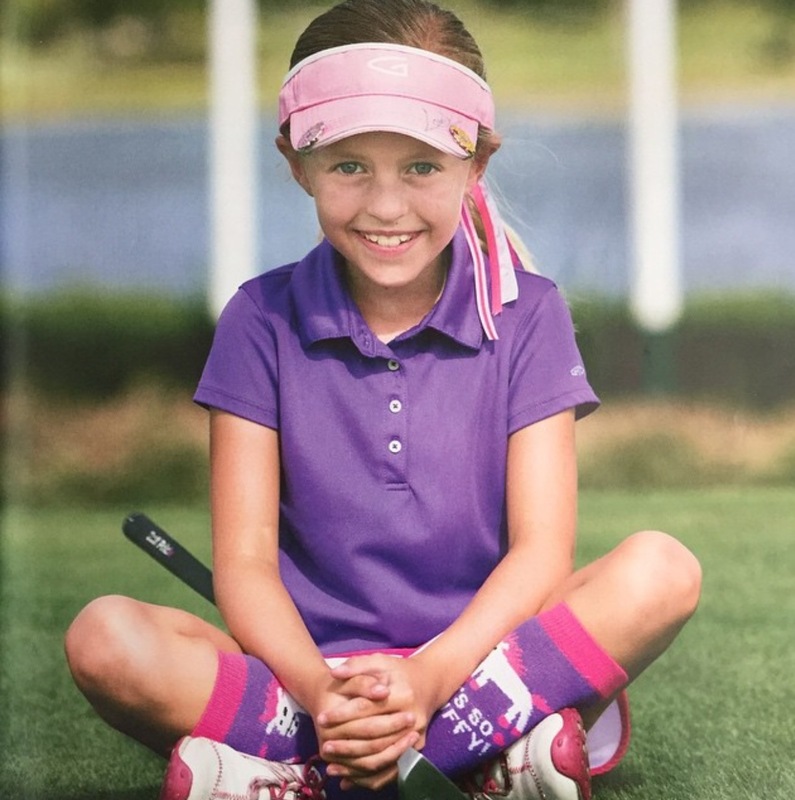 Four stud golfers have joined #TeamCason (as we will call them) and Avery hopes the new additions can allow the annual campaign can evolve into a nationwide network of elite players with a common philanthropic goal each golf season. 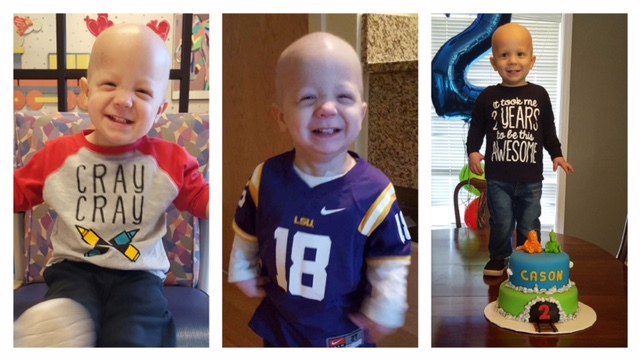 #TeamCason is playing for Cason Crow, a 2 year old Louisiana boy recovering from cancer. 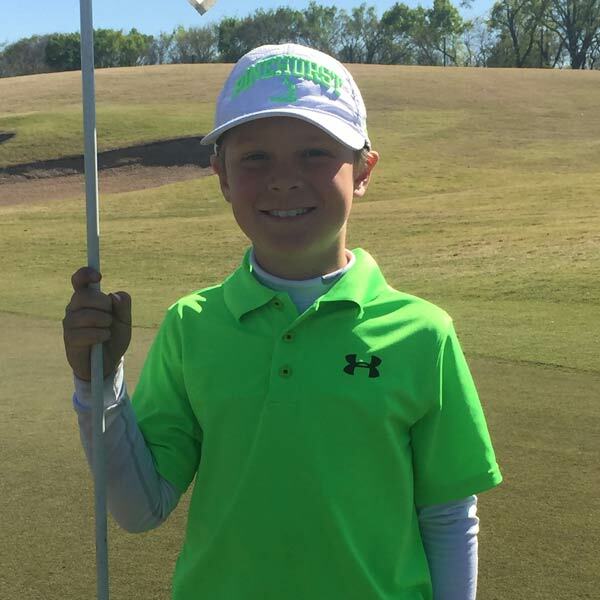 The campaign started on March 5, 2016 with all of the players getting out of the gates quickly and "Winning Green" for Cason. They've got the game (serious golf game), the looks, the wittiness and big hearts to deliver even BIGGER things for the campaign this season. All pledges this year per the wishes of the Crow Family shall go to the St. Jude Children's Research Hospital (75%) and the remainder (25%) will go to the Crow Family directly to help with ongoing care that is needed. CLICK the DONATE button below or email ivan@psum.us for additional help if needed. 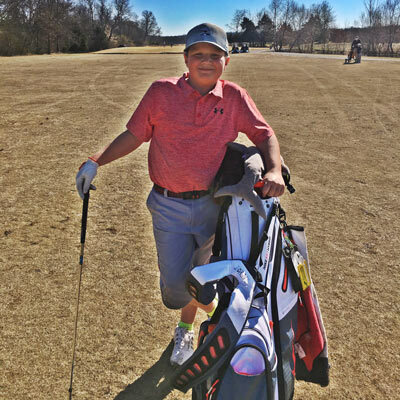 Cason is from Monroe, LA and loves to be outdoors. He REALLY loves riding in his 4 wheeler and playing with his toy trucks. He was diagnosed with neuroblastoma last August after doctors found a tumor in his neck. Cason got treatment at St. Jude’s Children’s Research Hospital in Memphis and his doctors say the tumor is no longer active. However, the effects of the illness have depleted his family’s finances. His mother Caitlin resigned from her job as a nurse to provide full time care for him. The illness has created a loss of income for the family due to the recurring care Cason needs each day. Per the Crow Family's wishes, they would like a majority of the proceeds will be donated to St. Jude Children's Research Hospital as they have been instrumental in Cason's fight! The balance will help the Crow family directly..
1. Avery and #TeamCason have partnered with “2 Seam Dream Foundation” to help Cason beat cancer. 2. You pledge an amount you wish to donate for every first place finish. 3. When they win a tournament, your pledge amount will be donated to Cason’s Fund. 4. For every 2nd-5th place finish, 50% of that pledge amount will be donated to the fund. 5. Proceeds will benefit St. Jude Children's Research Hospital and The Crow Family. Quail Hollow CC 4/10/16 USK Snowed out! BOOOO! Grandwood GC 5/15/16 USK REALLY? Snowed out again! Fountain CC (Tour Championship) 5/21/16 USK RAIN!!!! BOOOOO! Keeton Park 4/17/16 USK RAIN! C'MON MAN!! Last year through a partnership with the 2 Seam Dream Foundation and founder Rick Greene the 1st annual Win "Green" campaign in 2015 managed to raise almost $8,000 for the Brentfield Elementary School Custodian (Mr. Jeff Ballard AKA “Superman”) to aid in his fight against lung cancer. 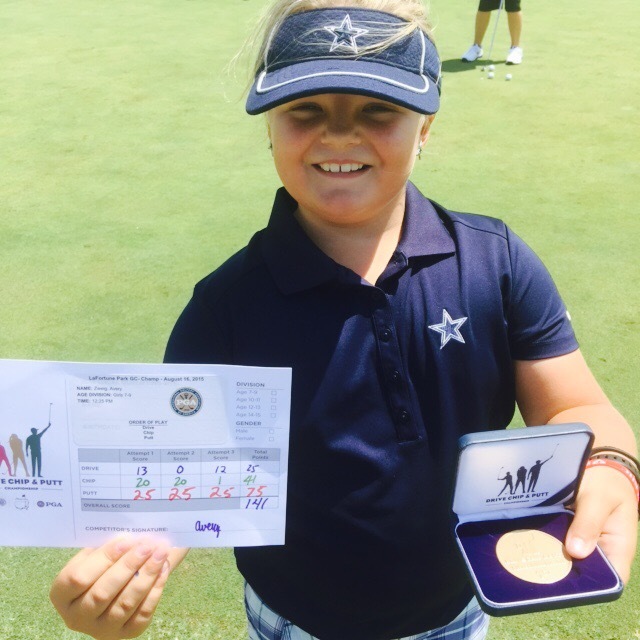 It is the dream of Avery Zweig and The 2 Seam Dream Foundations goal to grow the “Win Green” campaign so that it has nationwide coverage with elite players attempting to “Win Green for those in need" each and every year.